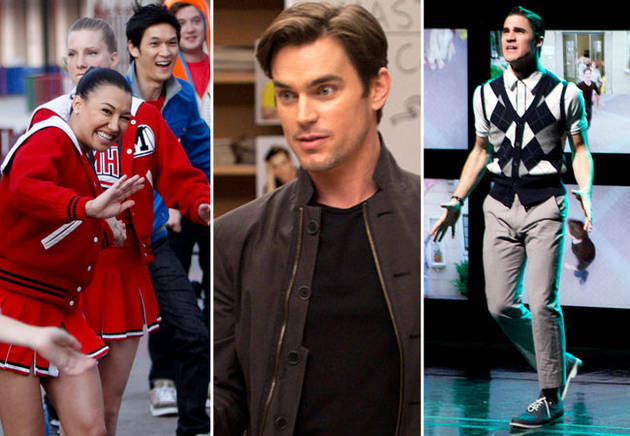 I have been patiently waiting for Glee's return and I'm finally glad it will be over soon. 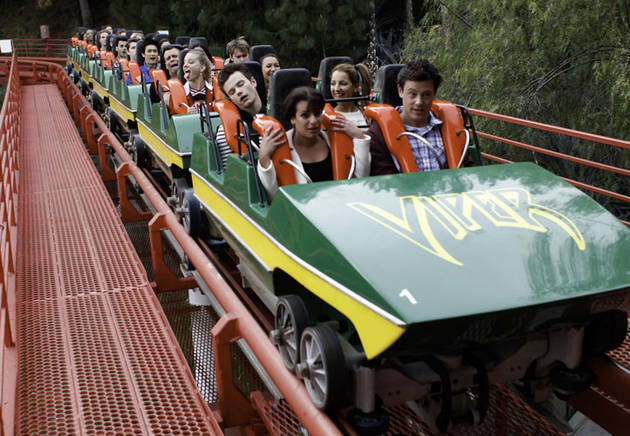 Glee will be coming back on our TV screens (or computer screens) on April 10. Can't wait! Their return will answer a whole bunch of questions. From Quinn's fate to Blaine's family issues. 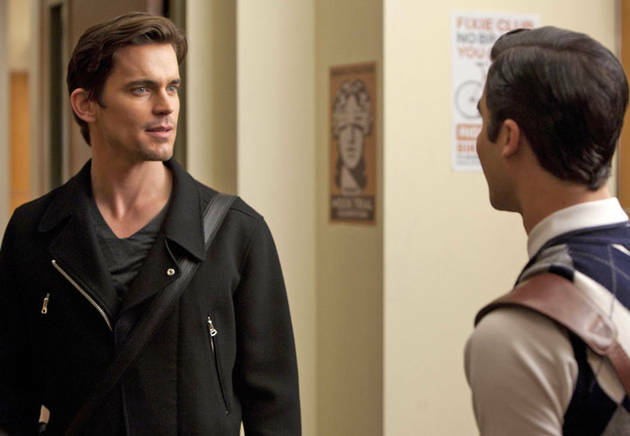 On that note, Matt Bomer (from White Collar) will guest star as Blaine Anderson's older, famous-er brother. The episode is aptly titled: Big Brother. Ladies and Gentlemen, presenting Cooper Anderson! Oh, and the Seniors also went out for Senior Skip Day. And here's is the Full Performance of Gotye's Somebody That I Used to Know. Lovely song, been singing this in my head for quite a while.